Dr. Jerome Forman returned to his hometown of Kenilworth N.J. in 1984 following his years of graduate education in dentistry. He joined his childhood dentist Dr. Lloyd Nimaroff, whose practice was founded in 1948 in Kenilworth. Together they formed Kenilworth Dental Associates. Chosen by his peers as a “Top General Dentist” in N.J. Monthly magazine for the past 10 consecutive years as well as Top Dentist by the National Consumer's Research Council in Washington D.C. and USA Top Dentists, Dr. Forman is a member of numerous dental associations, societies, and study clubs and has held professional leadership positions throughout his career. A graduate of Kenilworth’s Harding School and David Brearley High School, Dr. Forman attended Rutgers College and completed graduate research in Human and Neuroanatomy at Farleigh Dickinson Dental School. In 1984, he graduated top of his class with a D.M.D. degree from Washington University School of Dental Medicine in St. Louis, Missouri. To further his training, he completed a highly coveted general practice residency at St. Joseph's Hospital in Paterson, New Jersey in 1985. A Fellow in the Academy of General Dentistry, which requires 500 hours of continuing education and passing a rigorous examination, Dr. Forman pursues monthly continuing education courses to remain at the forefront of state-of-the-art dentistry, applying innovative technologies to specific dental applications. In 2009, he was nominated by his peers and accepted as a Fellow in the American College of Dentists (ACD), the oldest major honorary dentistry organization comprised of only 3.5 percent of practicing dentists in the United States. Its members have exemplified excellence through outstanding leadership and contributions to dentistry and society. Dr. Forman has lectured extensively on dental practice management, interdisciplinary dental diagnosing and comprehensive treatment planning. One of the first practitioners to introduce computers into treatment rooms and reap the value of digital radiography, which greatly reduces patient radiation and enhances patients’ understanding of their dental care, Dr. Forman is proficient in all phases of adult and children's dentistry. Practicing conservative cosmetic functional dentistry, he is skilled in the application of crowns, bridges, fillings and the restoration of implants, having handled vast numbers of these procedures during his career. 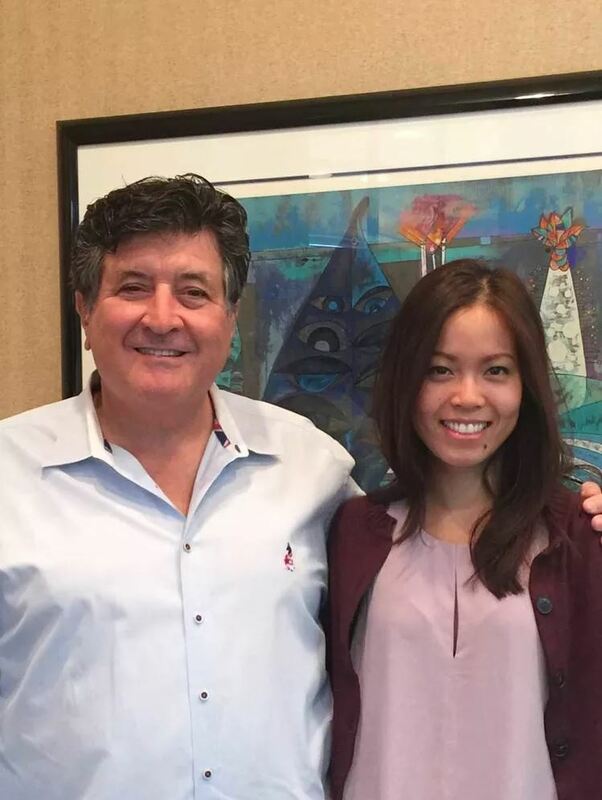 Dr. Sorn Yaibuathes has joined Dr. Forman at Kenilworth Dental Associates and together they continue the mission of Kenilworth Dental Associates. A member of the Kenilworth Board of Health, Dr. Forman serves as its finance chair and also leads the annual Kenilworth Health Fair. Selected to the Kenilworth Hall of Fame, he is a past member of Kenilworth Rotary Club and received its prestigious Paul Harris Fellow Award. 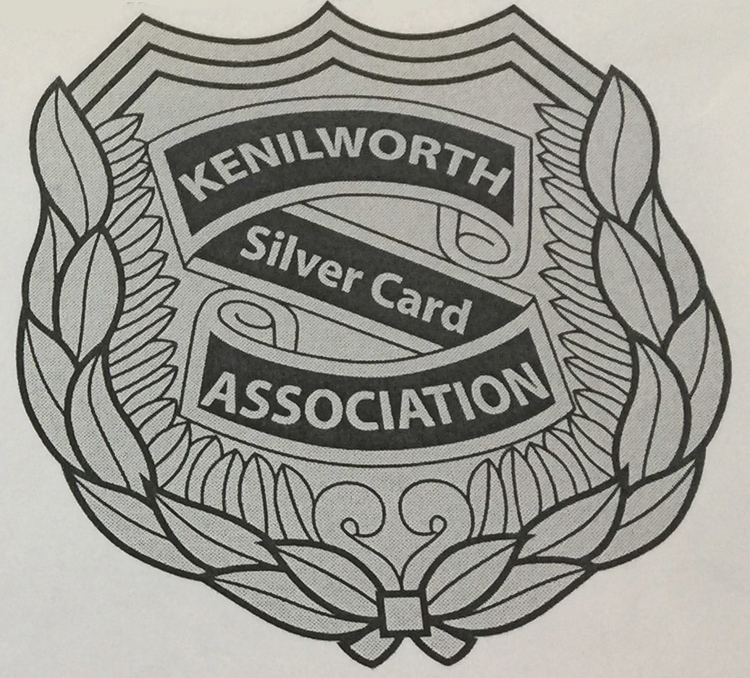 A past president of the JCC in Scotch Plains, he has also received numerous awards from the town of Kenilworth and neighboring town councils, police, fire, rescue, and educational organizations for his local and national contributions. Dr. Jerome Forman and his wife Diane have three children. Stefanie is an educator; Daniel is a financial analyst; Michael is a MD/DMD Oral Surgery resident. In his spare time, Dr. Forman enjoys his family, golf, travel, reading, and theater. Dr. Sorn Yaibuathes is the newest addition to the Kenilworth Dental Associates team. Originally from New York, she attended the University of Rochester and received her Bachelors degrees in Chemistry, and Economics with concentration in Finance and Accounting. She earned her Doctorate of Dental Surgery degree from the prestigious University of Michigan School of Dentistry and was admitted to the Scholars Program in Dental Leadership. Upon graduation, she was recognized as the top ten outstanding clinicians of her class for excellence in comprehensive patient management and total patient care. Following dental school, Dr. Yaibuathes completed a one-year postgraduate training in advanced general dentistry through the competitive General Practice Residency program at Morristown Medical Center, New Jersey’s leading hospital in the nation. Her extensive training and knowledge made her well-equipped to manage dental emergencies and medically complex patients. In addition, she is able to execute difficult dental treatments to achieve the most aesthetic and functional results. Since her pre-doctoral years, Dr. Yaibuathes has been actively involved in organized dentistry, where she served on the executive board as treasurer for the local chapter of the American Student Dental Association and as a student consultant for the Michigan Dental Association on Peer Review and Dental Care. She continues to be an active member of the American Dental Association, Academy of General Dentistry and New Jersey and New York Dental Association. Dr. Yaibuathes is a prospective Fellow in the Academy of General Dentistry, one of the most rigorous continuing dental education programs today. She is committed to staying abreast of the very latest proven materials, research and techniques to provide the highest quality of dental care to her patients. As a strong advocate of continuing education, she has adopted the “lifelong learning” philosophy as it pertains to enhancement of patient care, and her own personal and career growth. She has managed a great work-life balance where she enjoys traveling, cooking and staying active.